While FIFA continues to reel from the ongoing corruption scandals surrounding football, the United States Soccer Federation (USSF) and Major League Soccer (MLS) appear almost exempt from any criticism. As far back as July 2015, investigative reporter Andrew Jennings called for US football to remove USSF President Sunil Gulati and CEO Dan Flynn from office, yet both remain in their roles ahead of this week's FIFA presidential election. Speaking after a US Senate panel hearing about corruption in world football, Jennings said: "There's got to be a revolution in US soccer against the leadership of US Soccer, recalling Mr Gulati and sending him back to Columbia University to teach Economics, sending Mr Flynn into retirement and getting a whole new organization. "Let's get Flynn and the current directors out because they're doing nothing for the reputation of America and the management of American soccer." The USSF was criticized for remaining silent regarding what it knew about the corruption that Chuck Blazer and CONCACAF conducted from its New York offices. Now serving a life-ban, Blazer was renowned for toeing the party line around FIFA elections – a stance which enabled the USSF and MLS the freedom to manage the sport in the US without fear of interference. From their refusal to play on the same calendar as other major leagues around the world, to their selective decisions over whether to break for international tournaments, the USSF and MLS have been allowed to become a law unto themselves. Fast forward to the present day and the deafening silences remain, with Gulati refusing to confirm which candidate the federation will support for the FIFA presidency. As a member of the FIFA Executive Committee, Gulati will hand his ballot to MLS Commissioner Don Garber to cast the USSF's vote at the election, which still remains clouded in controversy. Presidential candidate Prince Ali Bin al-Hussein had asked for Friday's vote to be suspended in a dispute over voting procedures, although it has emerged that this appeal has been rejected and the vote will go ahead as planned. Breaking: Prince Ali indicates in statement he has lost his appeal to CAS to suspend Fifa election and use transparent voting booths. 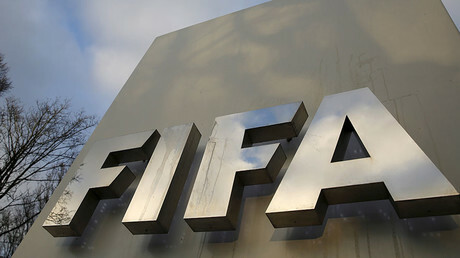 The Jordanian's lawyers were seeking 'provisional measures' from the Court of Arbitration for Sport to postpone the vote after FIFA rejected Prince Ali's request for the use of transparent voting booths in the election. They say the decision will deny "any right to a fair and transparent voting process." 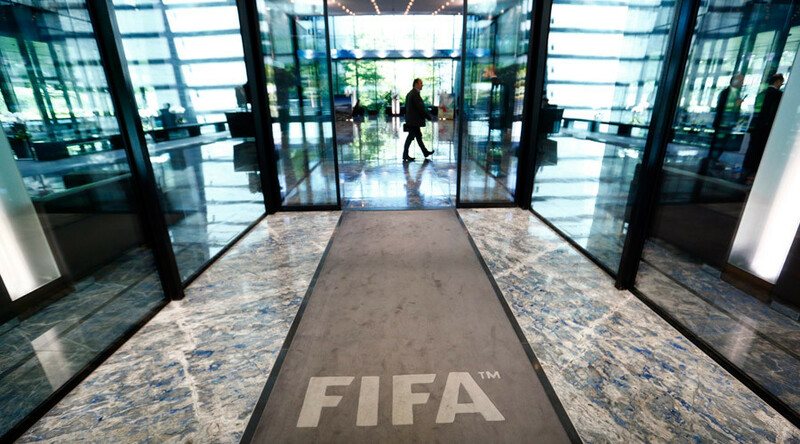 FIFA had said that delegates from the 209 voting nations should hand over cameras and mobile phones before entering the booths in Zurich, but Prince Ali had wanted further measures put in place to ensure a fair vote. Whether Gulati or Garber break with US tradition and reveal who they will support remains to be seen, although the USSF president has openly conceded that change is needed. "I think proper governance is critical for us," Gulati said. "We want to see changes in that on every level, and are making changes within our own organization too. "The other issue that is of utmost importance to our board is gender equity. We want to continue to push that issue, and expect to do that regardless of who is going to win this election."